Hi the almost forgotten blog, if this blog is a room, it should be filled with spider's webs. LOL. I'm not trying to forget to post anything in my blog, actually, just couldn't find any good time. Thesis thingy. Yes it is. I've been struggling with my self for so long until I got that day. The final thesis defense day. One thing that I still believe, I have tons of blessings and so do you! If we give our best then God will do the rest. And oh! 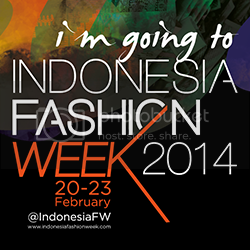 I've joined a competition that held by Fimela, an Indonesian online magazine. Thank you so much everyone (my family, my best friends, my friends, EVERYONE) for brought me to be 1 of 10 finalist. Thank you for your vote(s) and your support! Again, i know i have tons of blessings. So, after a long long time, here's the outfit post. See you until the next post! 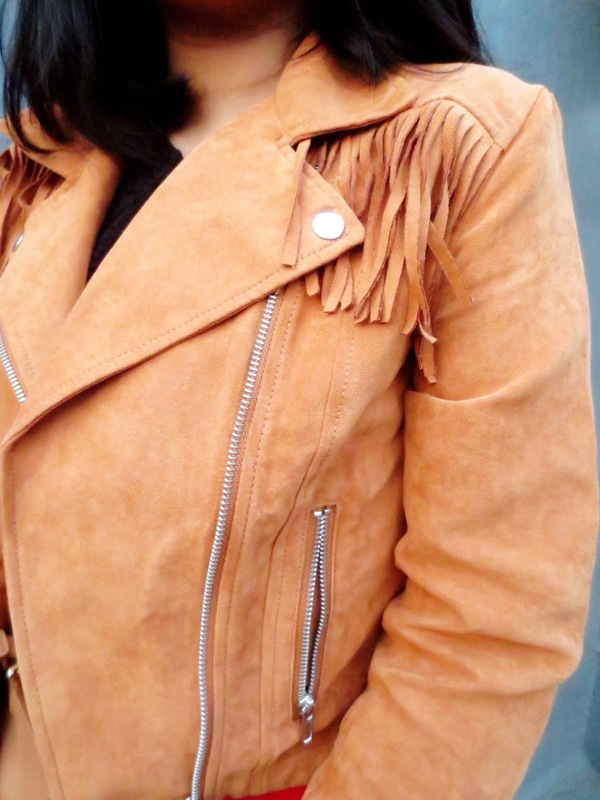 Suede fringe jacket: H&M. High low dress: unbranded. 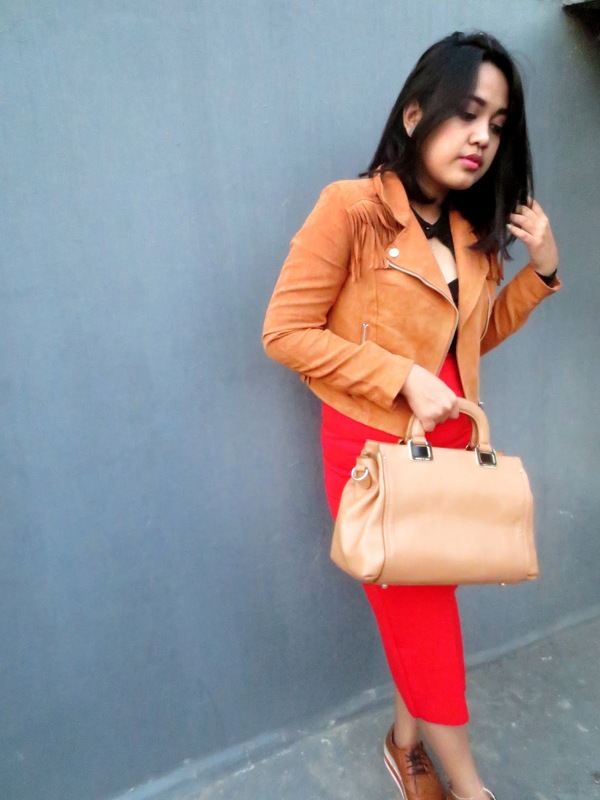 Bag: Charles & Keith. Espadrille oxfords: JYDN. Flip up sunnies: Riots Barbie. Love the combination of colors! And that jacket is fabulous for fall! Congrats for finally getting the thesis defense day, good luck yaa semoga sukses! Congrats for being the finalist too, you're so lucky to meet such inspiring people like them <3 Love love the colours so much, roknya sama fringe jacketnya super kece!! love that jacket so badly ! Just found and love your blog! The jacket is spectacular! I love the boldness in this look. great shoes ! 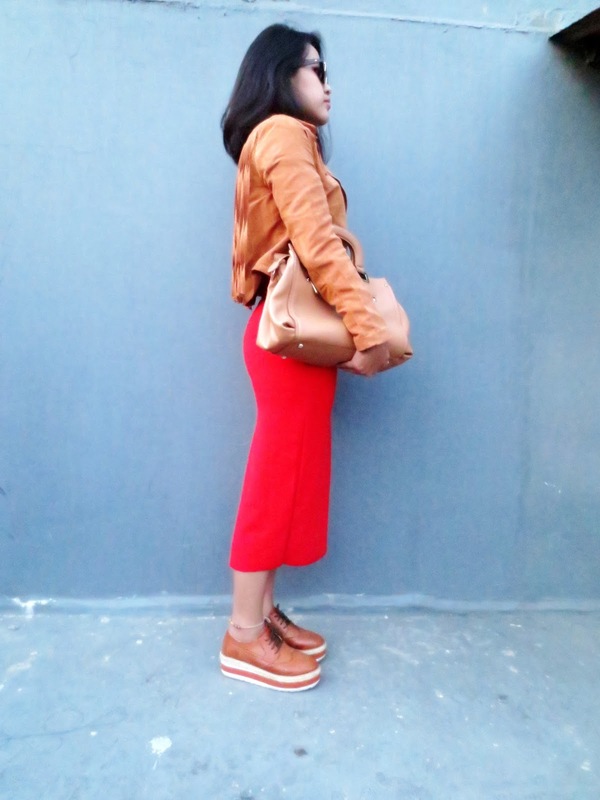 comfortable and casual outfit- that's the best thing ! Fab outfit!!! By the way great blog - you have a new stalker ;) ! I like that color combination and skirt. Have a great day. love the fringe jacket so much. 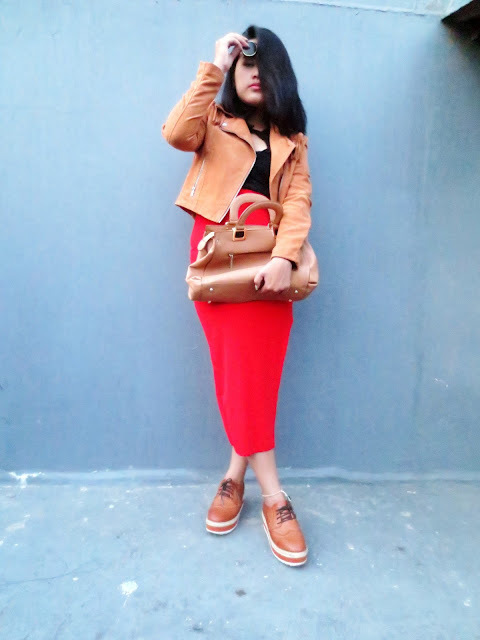 Hi dear!I just found your blog and I really like your conceptand style! the slit/cut of that dress is so interesting and unique!!! smashing colours in this look! :D that suede jacket is a stunner! The jacket is perfect. I'm looking for something like this. Tough to find time sometimes! Lovely post, love that jacket. keep on rocking, we'll come back! 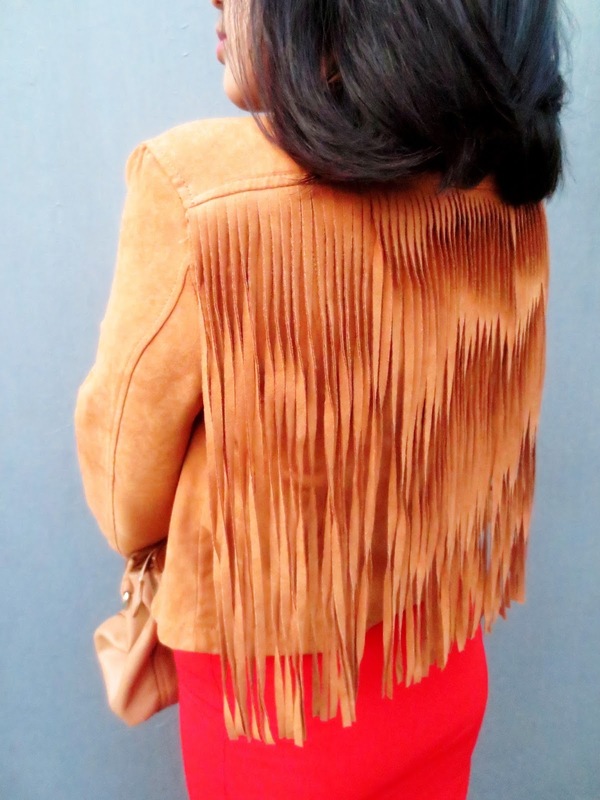 that jacket is beyond awesome, such cool fringe details. and congrats on making it to the finals and best wishes on the rest of the competition. Cette jupe rouge est très belle. You look genius! I'm totally in love with your lovely jacket <3 // you have such amazing style so I just followed you! aaa i want steal your jacket! so cool! Love this Outfit, Thats a lovely Jacket! Please take some time out & visit my blog. Cute outfit, the skirt/dress with the split is awesome! very nice jacket! and skirt too! I think that brown and red combined is some kind of confusing. I don't think they match to each other very well. 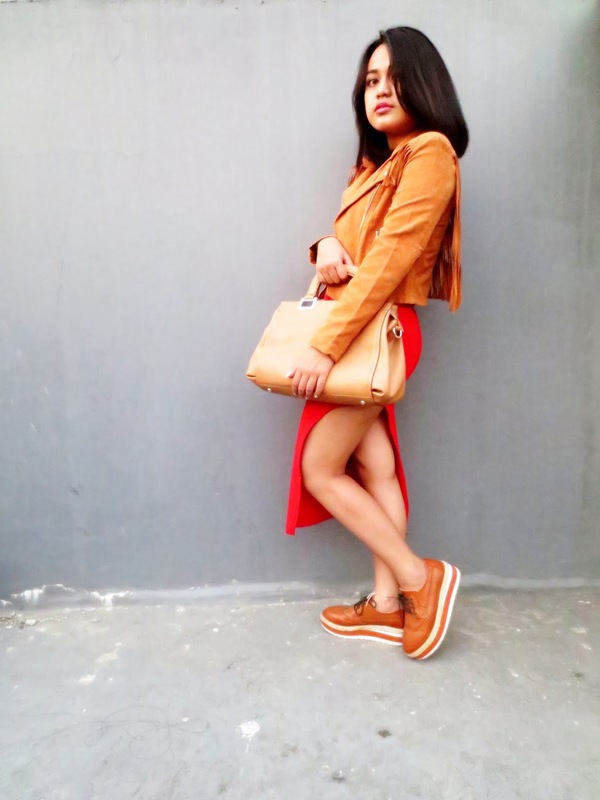 But your fringe jacket is dope!! !